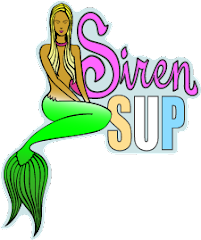 Kristy's Awesome Surf Adventures: This 2011... Take a Surf Trip! To Mexico! This 2011... Take a Surf Trip! To Mexico! Join us in Mexico for a one of a kind, VIP surf adventure. Let Kristy guide you to her most favorite surf spot south of the border as she coaches you into perfect waves, shares her favorite foods and helps you discover the wonder that is surfing. Come answer the call of the ocean Feb. 7-13 and March 8-14, 2011.